We will have our costumes on and ready to party with Charm School Dropouts on night one of our two night Halloween extravaganza! There is a $5 cover for the event. 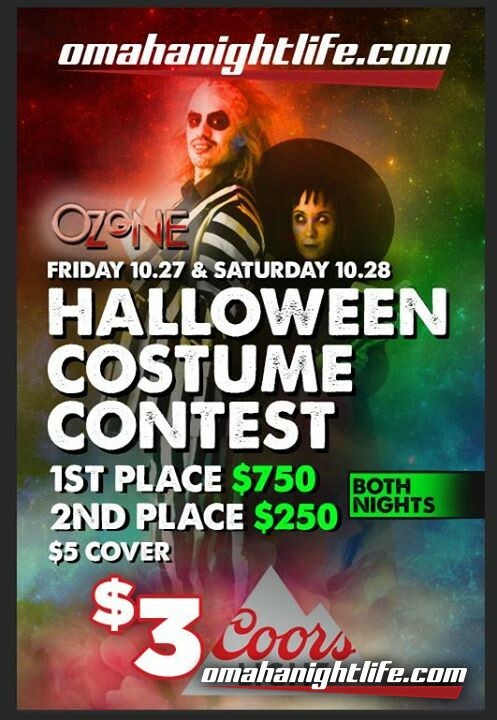 We will be having a costume contest with cash prizes. 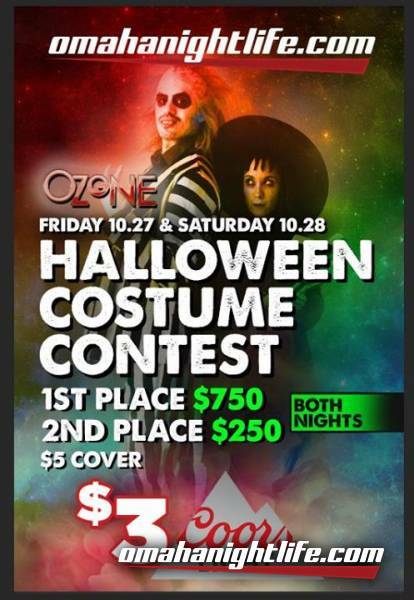 Each night will have $750 for 1st place and $250 for 2nd place winners!